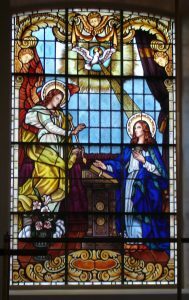 After an international competition, Rohlf’s Stained & Leaded Glass Studio was chosen to design, fabricate & install The Church’s 31 new stained glass windows. Rohlf’s was very excited to provide the new stained glass windows for this church in particular because of the classical style the architects had chosen. 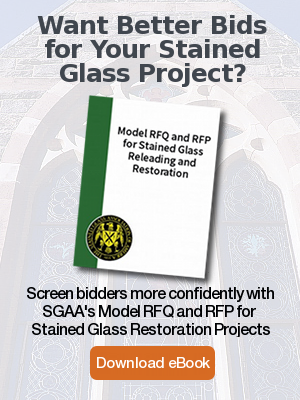 Rohlf’s Stained & Leaded Glass Studio has been chosen to restore, fabricate or repair the stained glass windows in countless churches, but this project called for Romanesque-style traditional windows, a dream come true for most stained glass artists. The Rohlf’s stained glass artist for this project was Alex Sidorov. 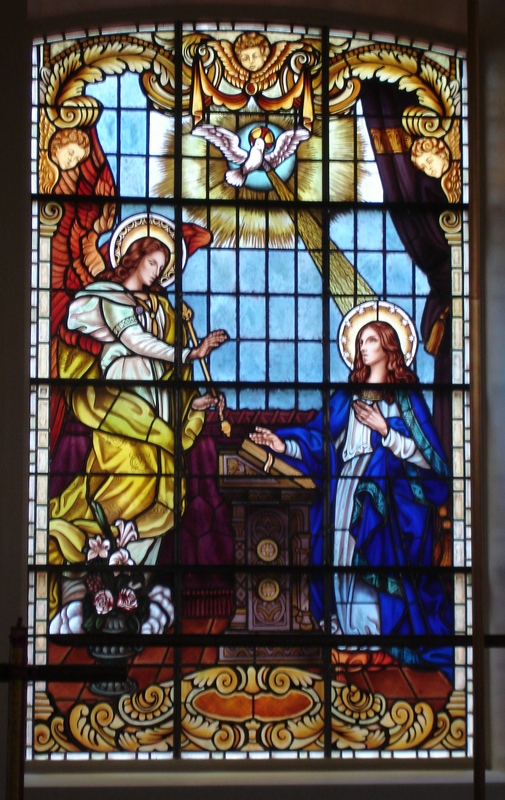 Rohlf’s supplied various sizes of stained glass windows for the church, featuring different designs, some figurative and some symbolic. 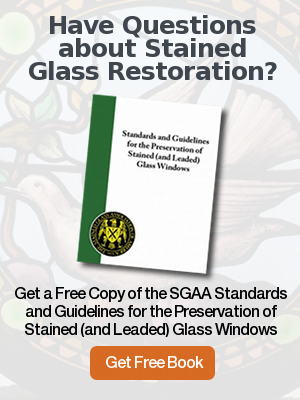 You can read more about this project and the involvement of Rohlf’s Stained & Leaded Glass Studio in the December 2008 issue of Traditional Building Magazine. It is one of our proudest achievements in new stained glass for churches.